In the past few months we’ve seen a flood of requests for Facebook and Twitter design. Brands are getting a lot of advice, some good and some bad, about shifting more and more of their focus to social networks. A lot of this is based on the flawed notion that social networks are a free way to reach a lot of people. The most common mistake that brands make is to just jump in. Almost every brand we’ve worked has created a Facebook page without any sense of purpose or content plan for what they’re going to do with it. In most cases the only goal is to get as many “Likes” as possible. 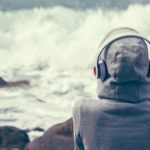 The problem with social networks, and most online media, is noise. 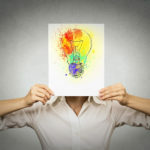 While it may be easy to start getting a lot of “Likes,” it’s hard to get people to engage with your brand unless they have a strong connection to it or there is a compelling call to action. 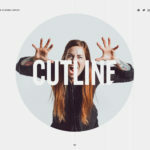 There are a lot of factors that facilitate this connection but visual identity is often the first. When you’re putting your brand on a third party platform, you’re immediately compromising some of that visual identity to accomodate that brand, be it Facebook, Twitter or any other network. Designing for that space can be challenging because, unlike your corporate home page where you control everything but the browser, you now have a very limited canvas. Historically, social networks have experimented with loosening some of these restrictions but the results have been disastrous. MySpace took the social network reigns from Friendster due, to some extent, to their policy of giving users unprecedented control over their pages. This eventually inspired people to make sweeping HTML and CSS adjustments to their pages and, it many cases, made the pages a user experience nightmare. When bad design attacks, it often kills. We were presented with a great new challenge with a new client we were really excited to connect with. Looxcie makes unbelievably small video recorders that you can wear on your ear like a bluetooth headset, leaving your hands free to keep doing what you were doing. (ed. note: they’re incredibly cool and you can buy them right now on Amazon here). Looxcie is a new brand with a completely new kind of product so first impressions and visual identity is hugely important. 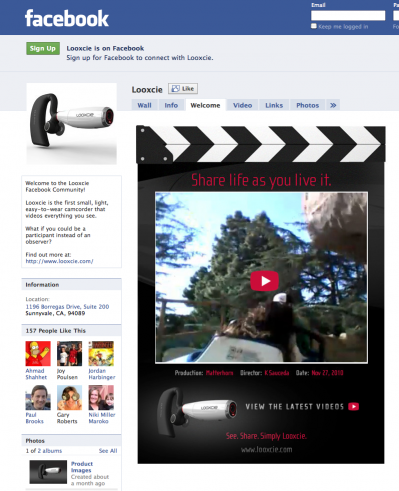 The Looxcie cam is also an inherently social product so it’s natural for people to look for them on social networks. With the holiday season looming, we created a new Facebook Welcome tab, a Twitter skin, and a skinned YouTube channel. The result is a level of brand consistency that lets you know immediately that you’re dealing with the actual brand across each of these channels. It’s immediately apparent that Looxice is a brand that enables video sharing of life as it’s happening. 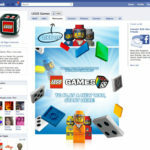 We also recently did some similar work for Lego Games on Facebook. When was the last time you looked at visual identity across all your social media channels? We love helping brands stay nimble in this incredibly dynamic space so feel free to reach out to us on our contact page if you want to talk about how we can help you.